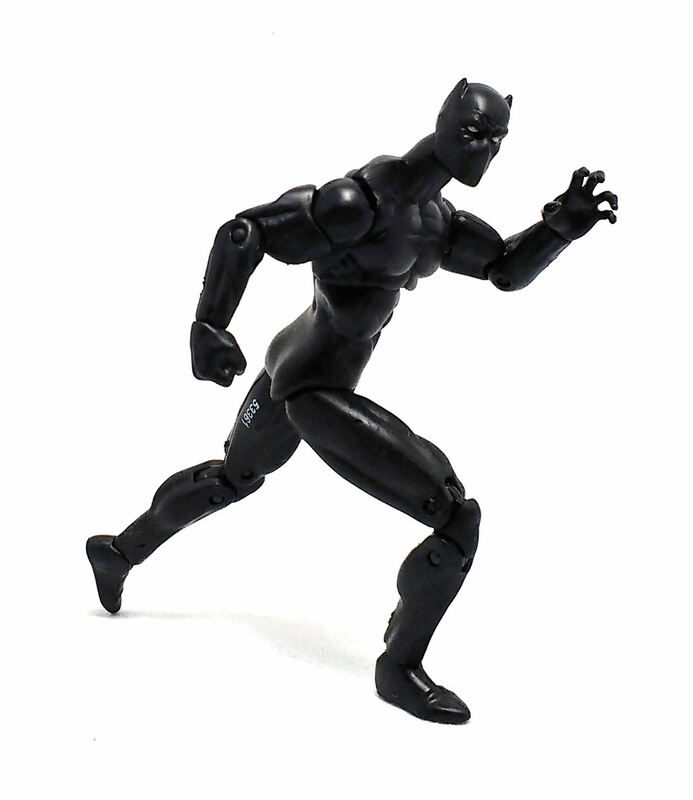 Not too long ago, Hasbro decided to unify their Marvel license offering under the new Marvel Legends Series moniker, encompassing both the 6-inch and 3.75-inch action figure lines. Among the first few characters released under the new brand we have the subject of today’s review, Black Panther. 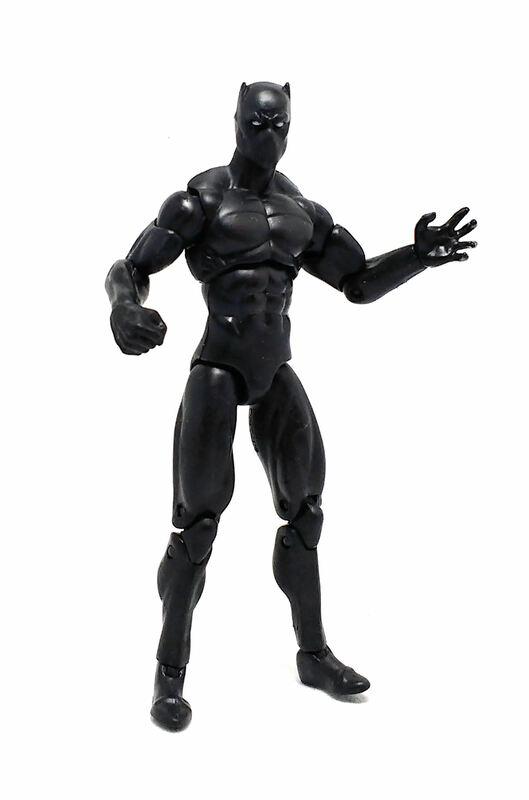 Personally, I would have preferred a more modern buck, like that of Grim Reaper or the Punisher, but all things considered, this body type works well for Black Panther. Since the figure was molded entirely in black plastic, only the eyes are painted on, with no further deco anywhere, no doubt as a cost saving measure. 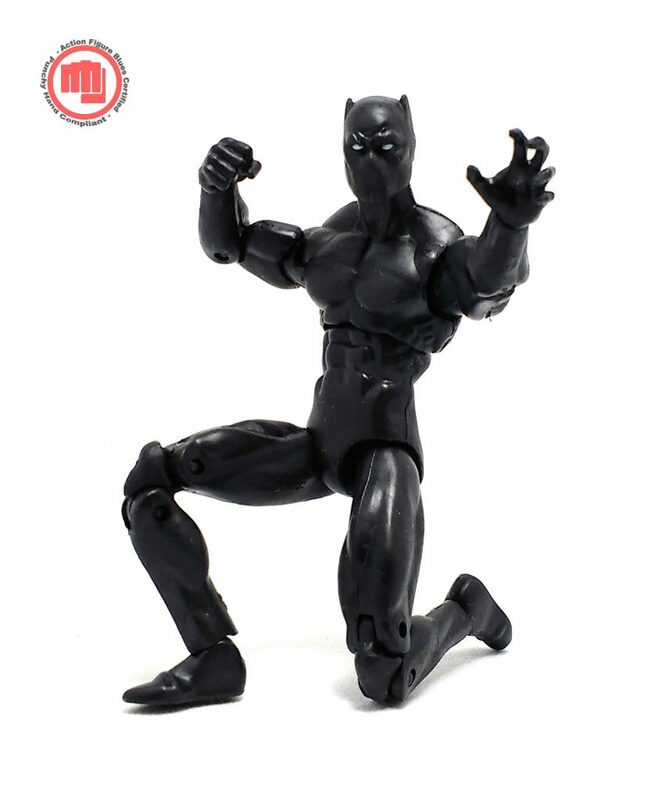 In the same vein, Black Panther comes with no accessories but that is also fine, considering than none of the hands are designed to actually hold anything. 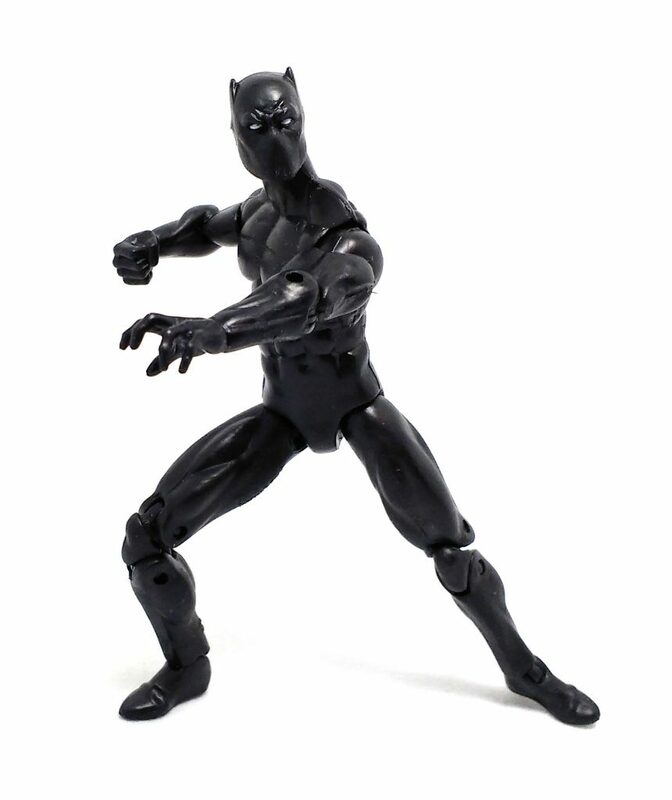 In the end, while this Black Panther action figure is quite a nice interpretation of the character, there is no denying that it is also a little bit lackluster from a merely visual standpoint although that doesn’t really change the fact that Black Panther still makes for a fun action figure to have.